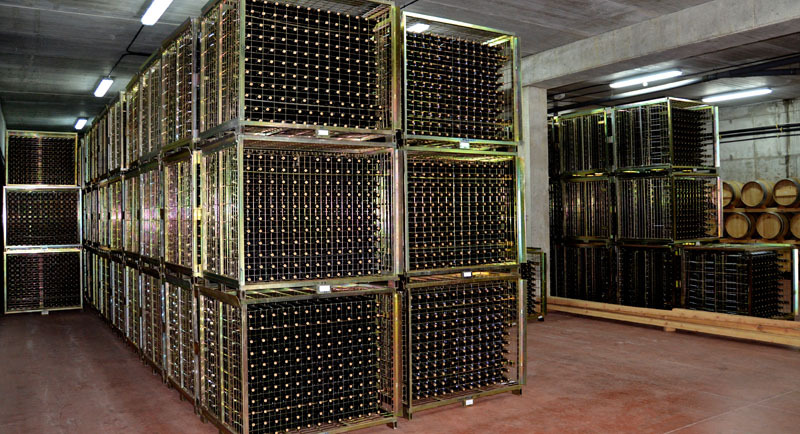 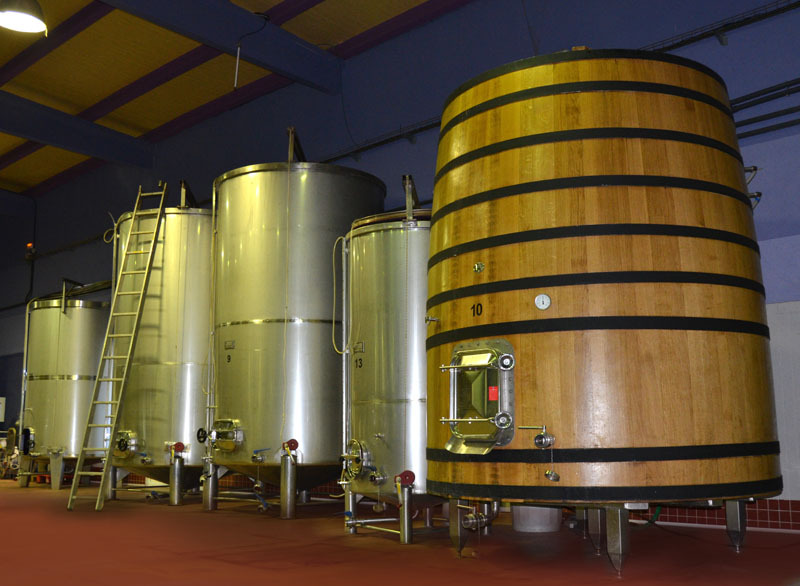 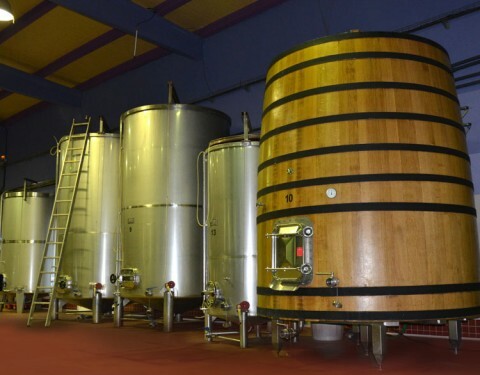 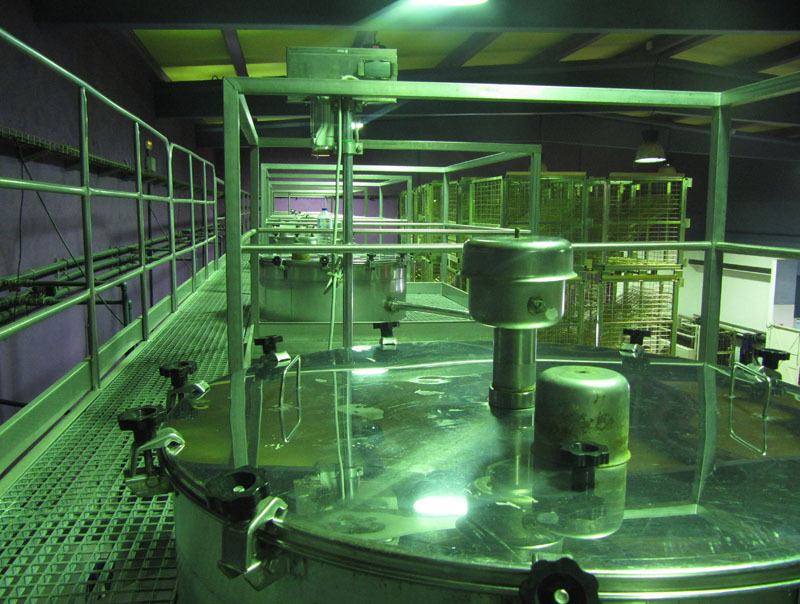 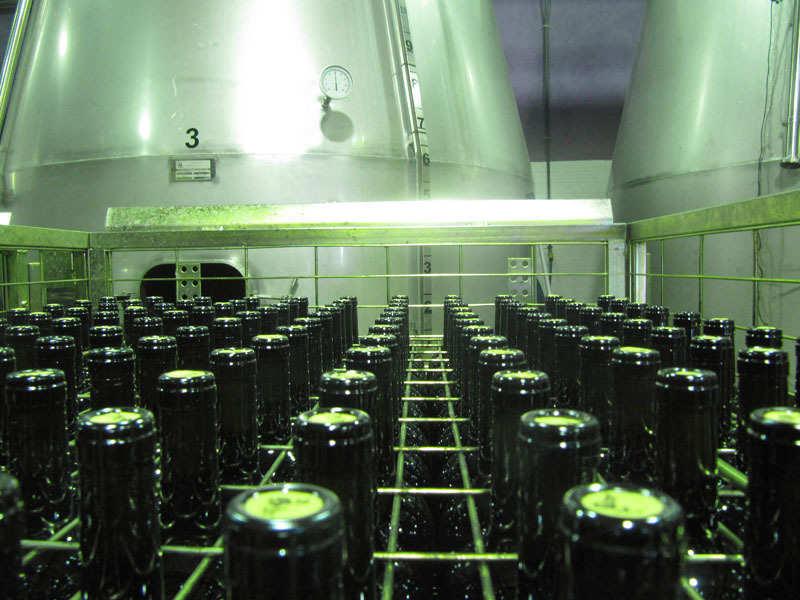 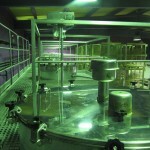 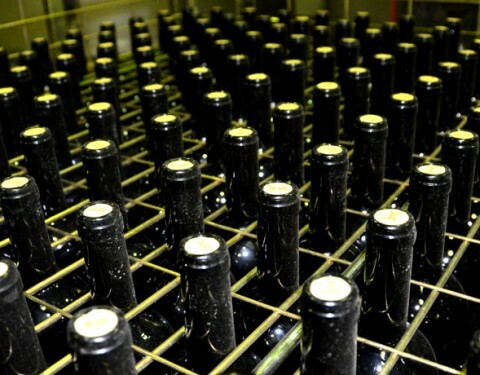 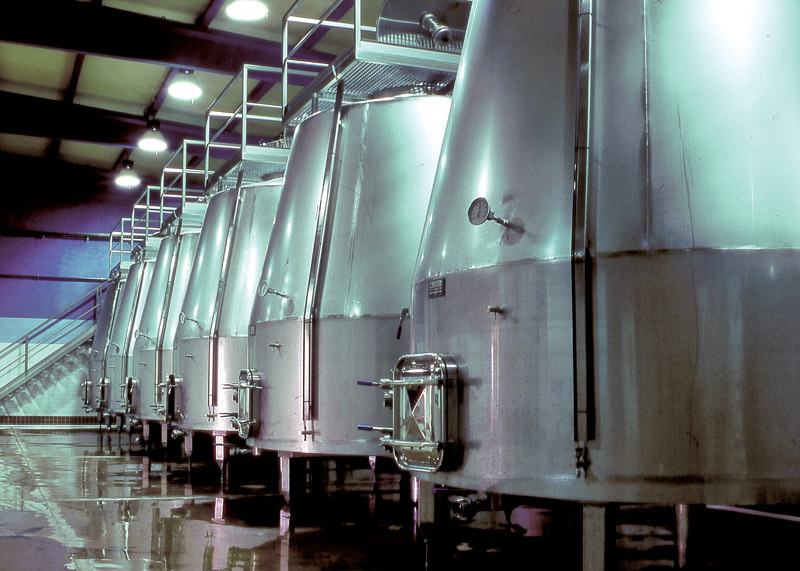 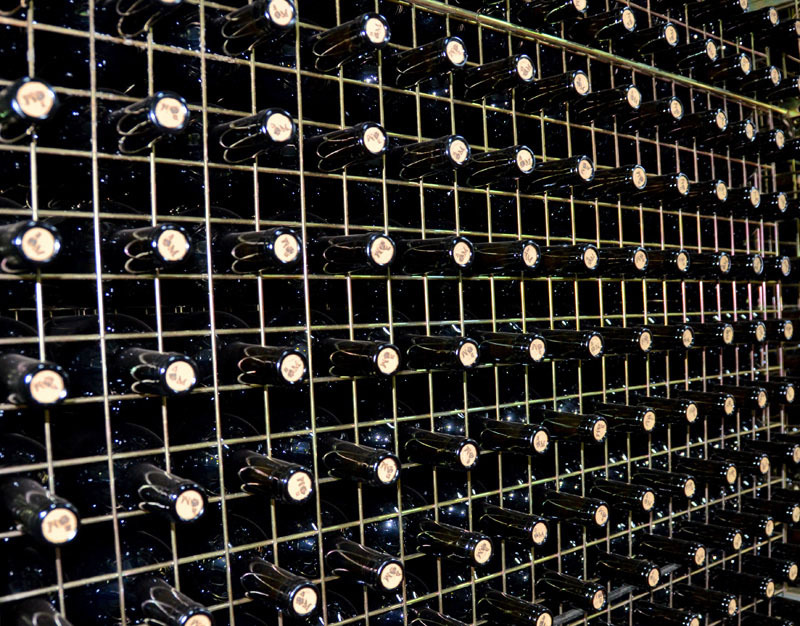 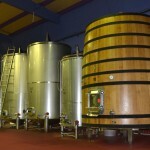 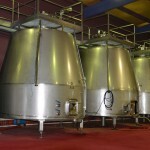 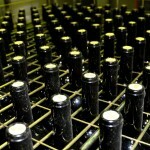 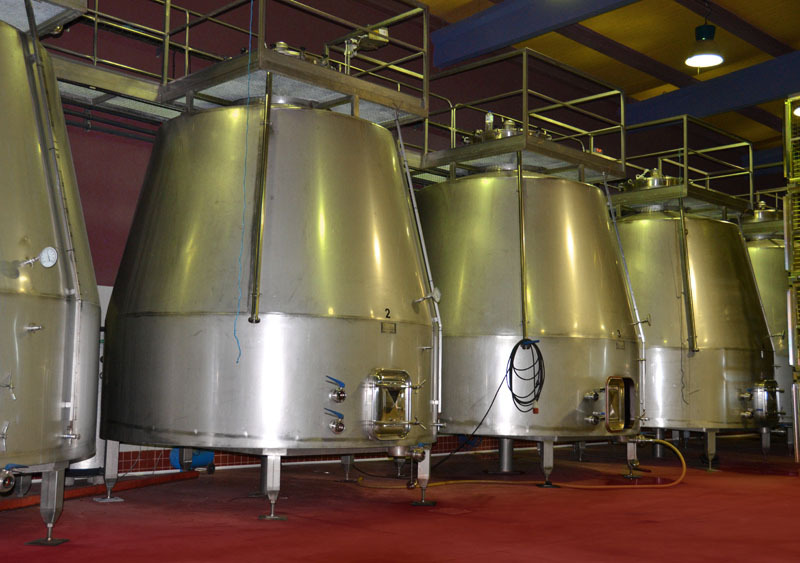 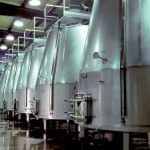 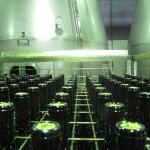 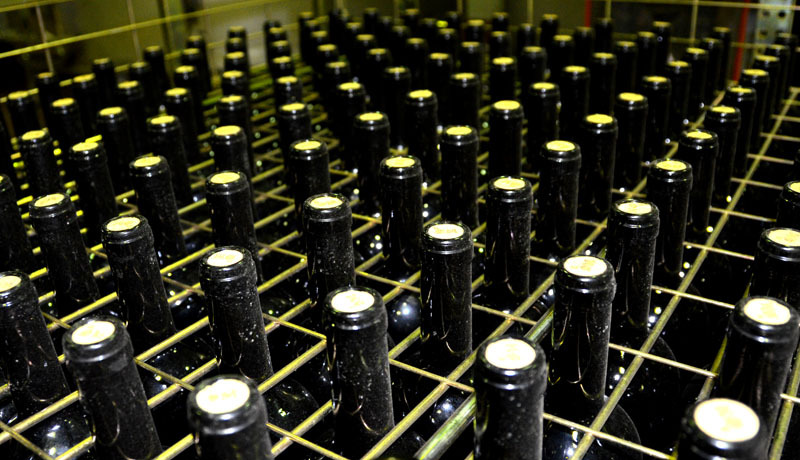 The fermentation room, where the alcoholic and malolactic fermentation of our vineyards’ grape-juice is produced in tanks. 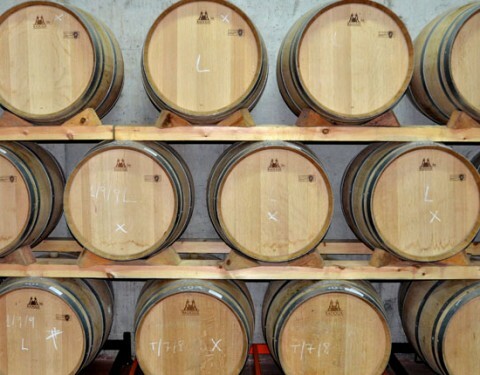 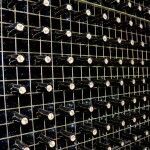 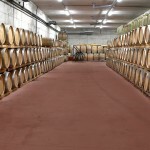 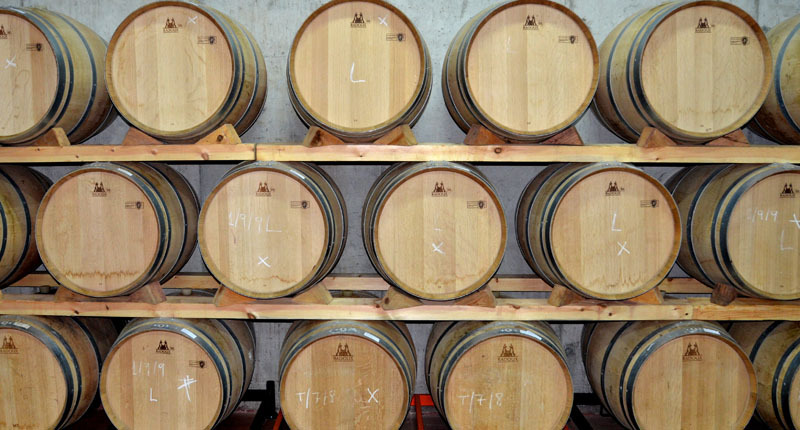 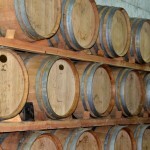 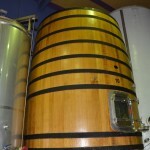 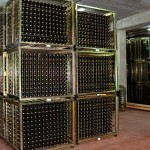 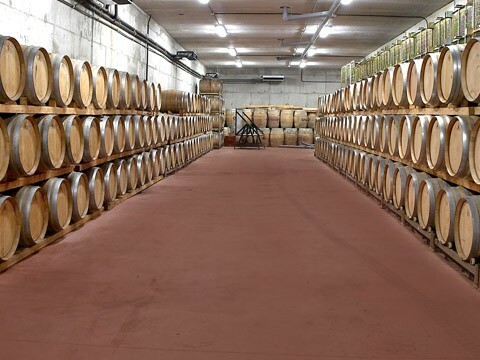 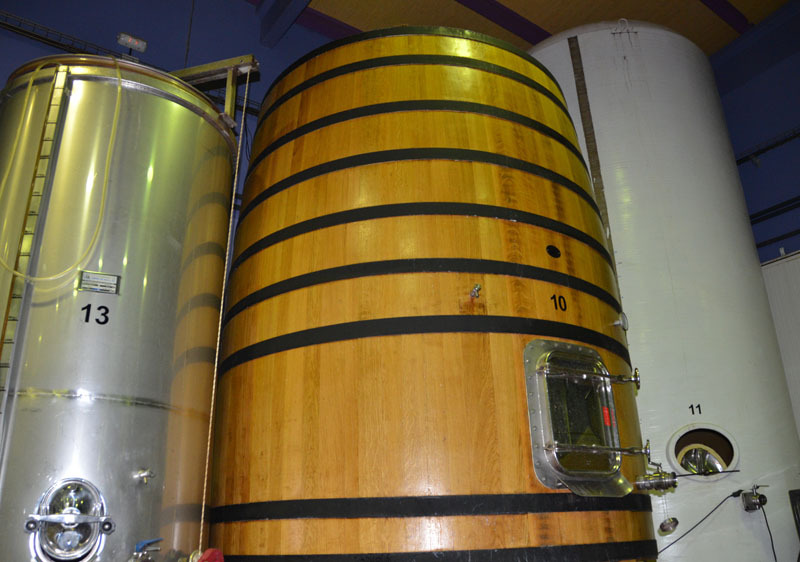 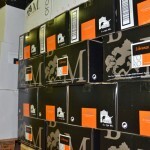 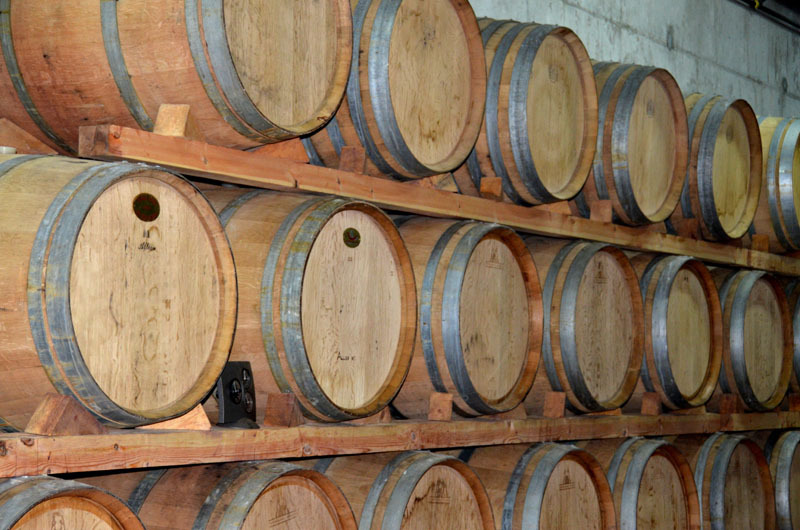 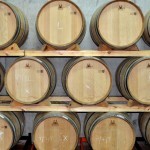 Barrel room, over 100 barrels of French oak used in the ageing process of our wines. 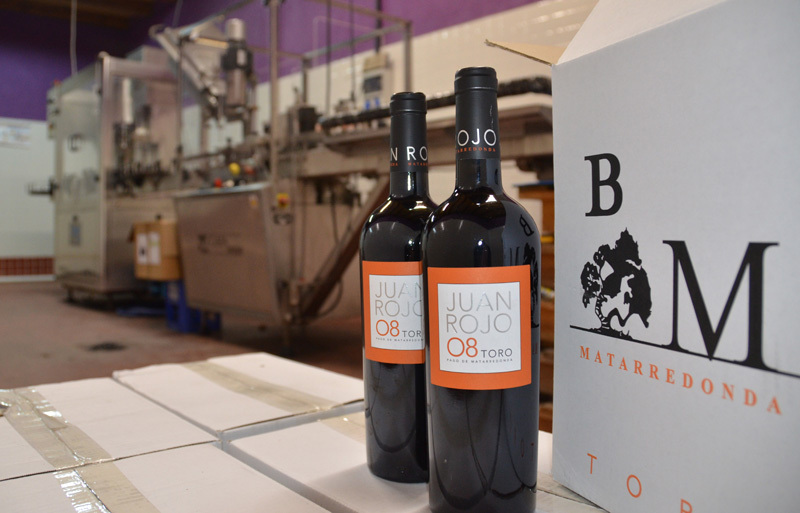 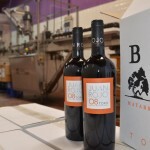 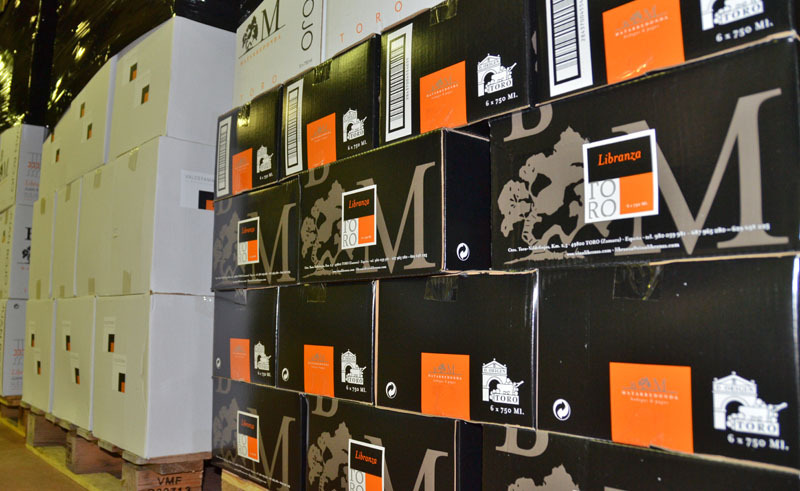 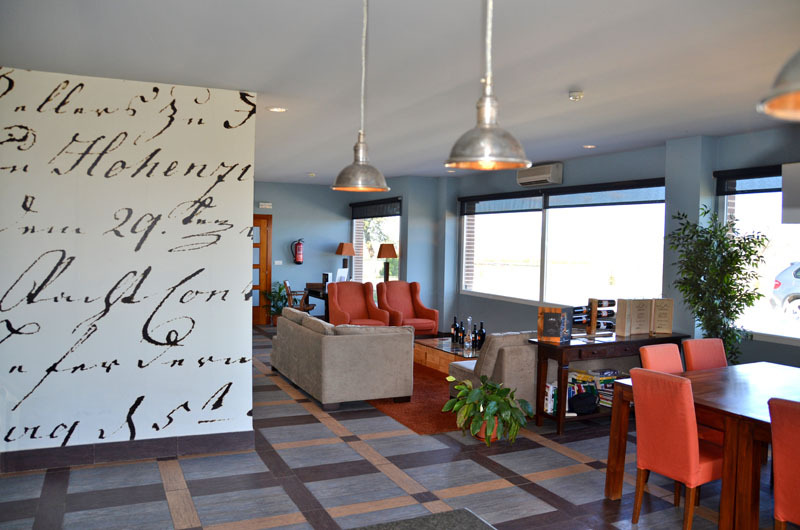 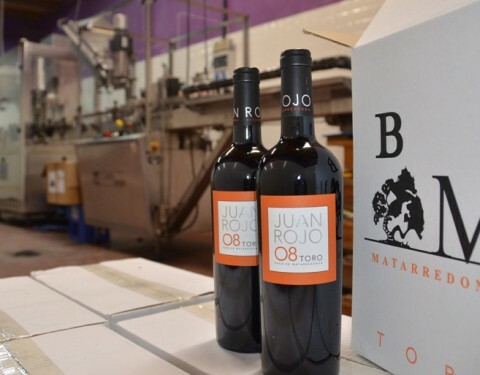 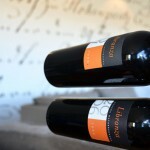 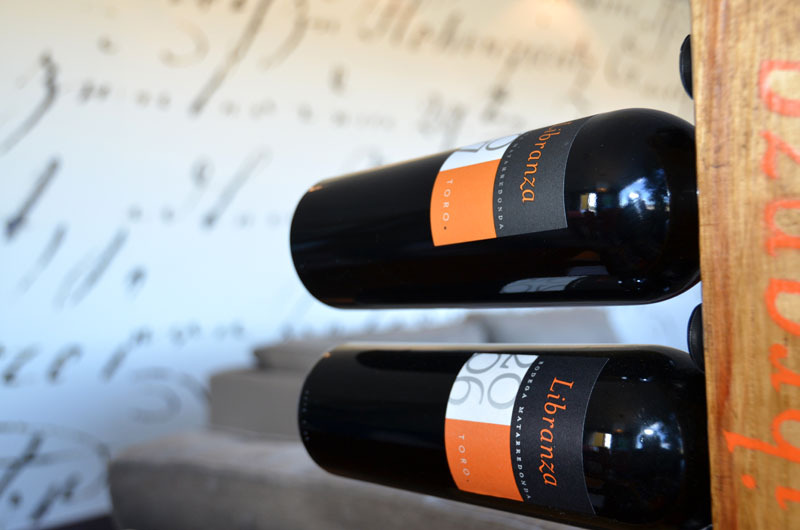 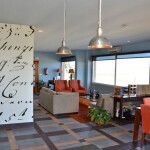 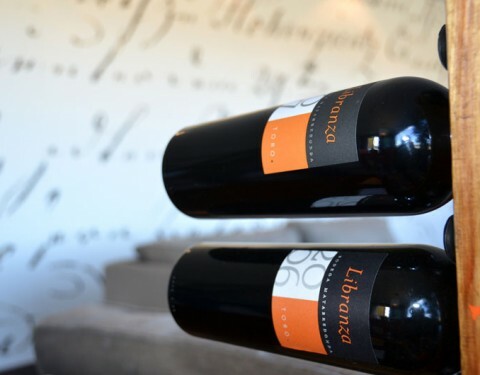 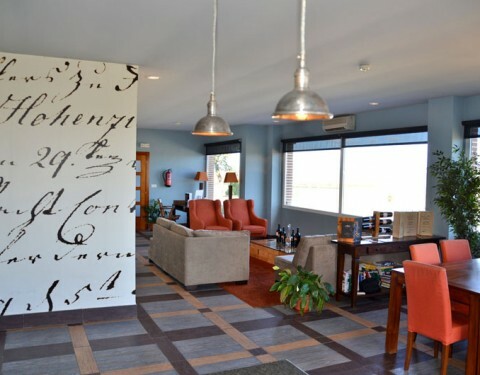 Tasting room and restaurant, so that you can visit us and gain first-hand knowledge about the excellence of Libranza, Juan Rojo and Valdefama, three excellent wines from Toro.